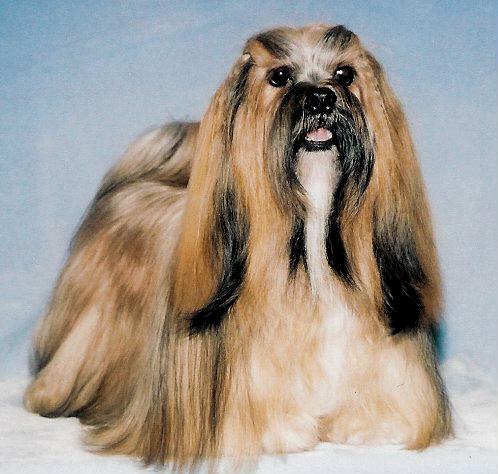 Thanks for exploring the Joyslyn's Lhasa Apsos website! We'd like to hear from you! To contact us, send email to joyslynslhasas@outlook.com or call 309/837-1665 after 6:00 PM Central Time.